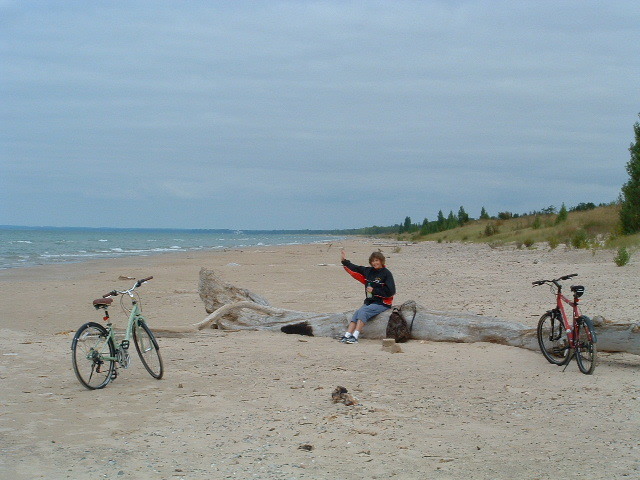 Image | This entry was posted in Photography and tagged Canada, cycling, Lake Huron, Ontario, photo. Bookmark the permalink. I am new. What is Wordless Wednesday? Very warm photo. It’s about posting a picture without much explanation of where, when, how or why… I think.